It comes from the future. It can take any shape and survive almost any injury (even when a 10-gauge shotgun blast opens it up like a tin can). 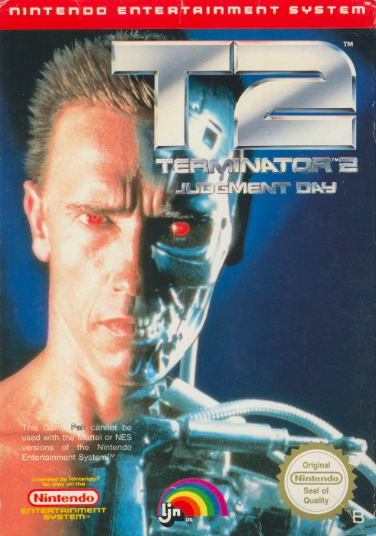 Its mission: eliminate John Connor. Its name: the T-1000. 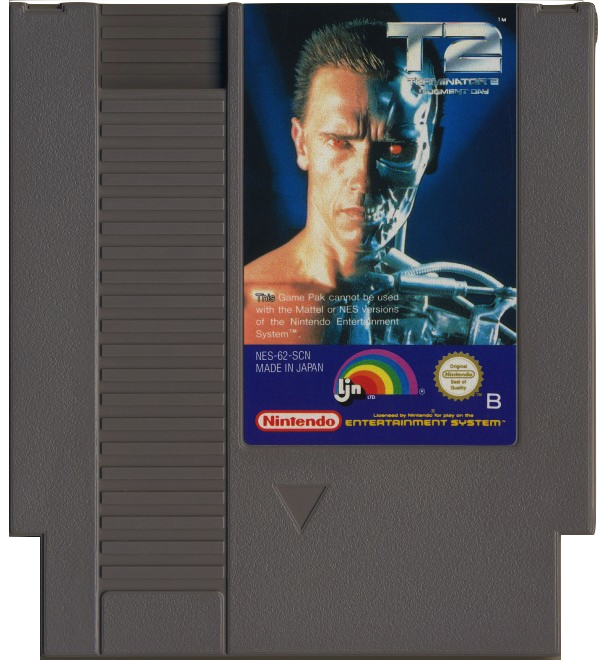 Against it stands one hope: you, a terminator model T-800... equipped with on-screen target search displays, a lever-action Winchester, and 10 barrels of high explosives... one mean machine. 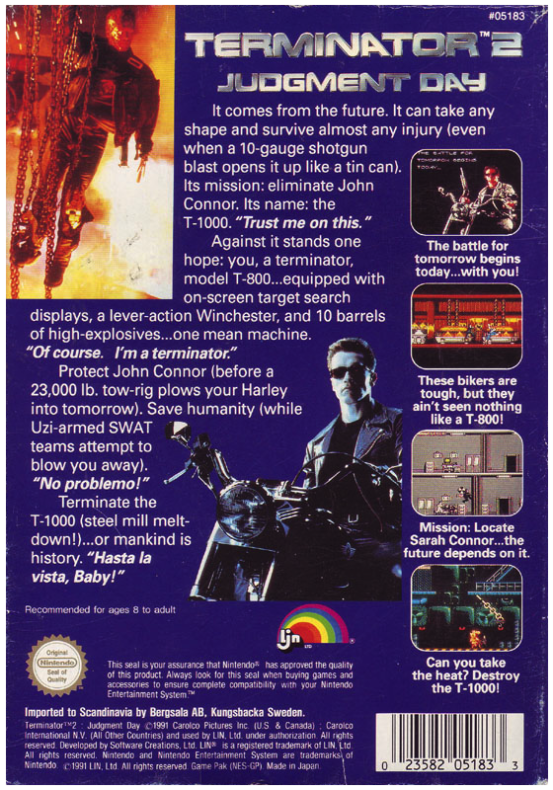 Protect John Connor (before a 23,000 lb. tow-rig plows your Harley into tomorrow). Save humanity (while Uzi-armed SWAT teams try to blow you away). Terminate the T-1000 (steel mill metldown!)... or mankind is history.